There's a clatter in the tree! Is it Mouse? No . . .
Something quickly scampers by! Is it Hare? No . 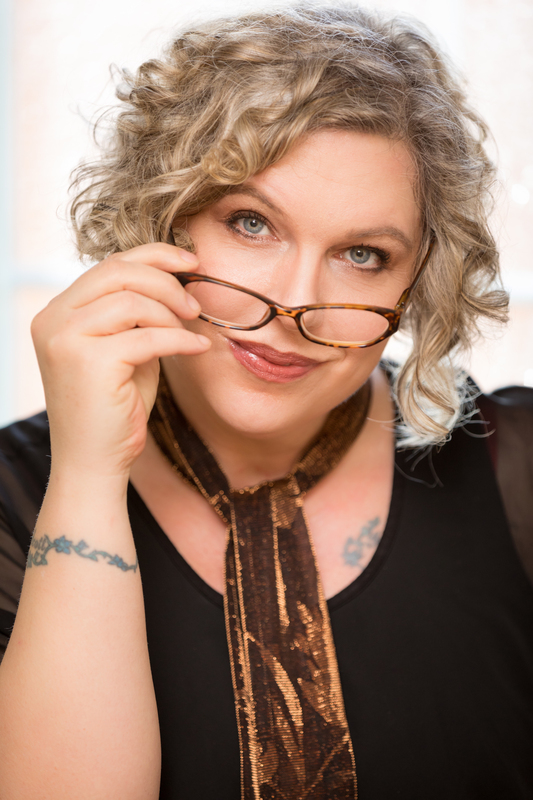 . .
How Bear and his forest friends discover a NEW FRIEND will enchant young readers. 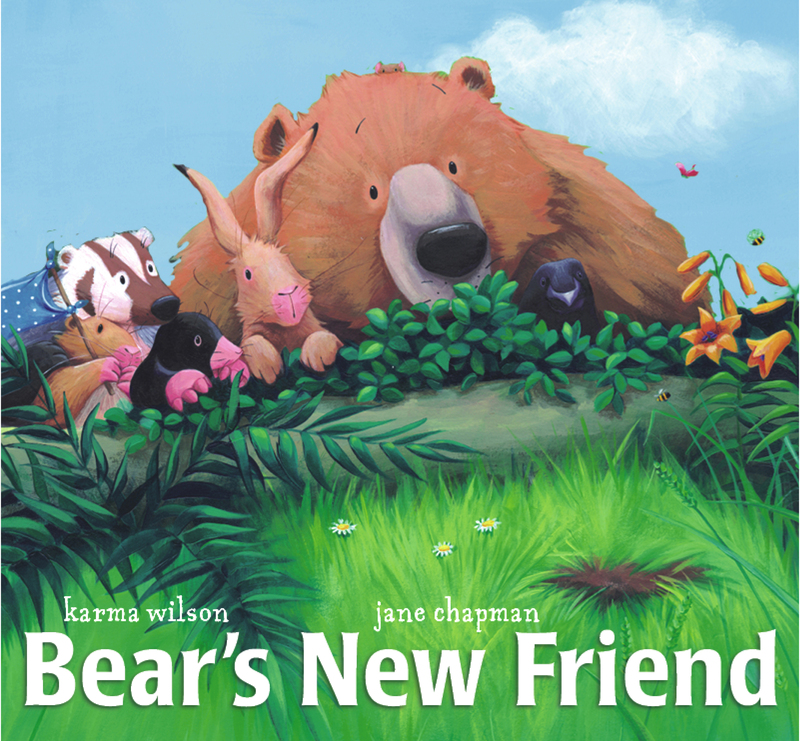 Karma Wilson's playful text and Jane Chapman's radiant illustrations make Bear's New Friend a perfect summertime read-aloud companion to the bestselling Bear Snores On.